FLIGHTS see all passengers allowed to take at least one item of hand luggage on board, no matter what the airline. What you can and can’t pack in a cabin bag can cause confusion, however, with food often proving tricky. 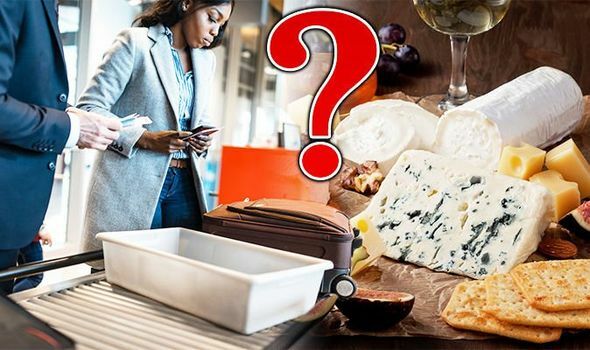 So can you take cheese in your hand luggage?